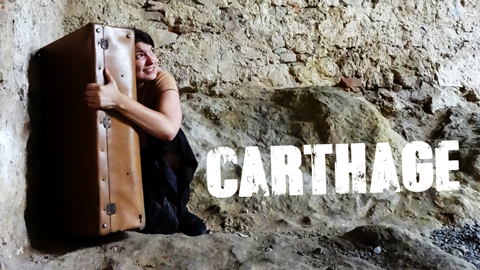 During March and April, 2014, The Signdance Collective International production of CARTHAGE, written by Caridad Svich and directed by Beatriz Cabur will tour the USA. There will be performances in Baton Rouge, Miami, Tallahassee and Tampa. On November, we will go to New Jersey and New York among others. Stay tuned. This show is amazing.